Bavarian Forest slot machine online is the game which is set in rural aspect of the Bavaria and it is developed by Casino Technology. Bavaria is found at the South of Germany and it is the place where Neuschwanstein Castle had been built and this is the place where Oktoberfest came from. The Bavarian Forest is not based too much on its presentation but its design is based more on the tranquility of Bavarian countryside and not about traditions of the people who live there. The symbols of the game include squirrel, bear, bird, hedgehog and fox. The use of hedgehog is something significant since it always come out in German fairytales. There are also the letters and the picture of the man who is wearing the Bavarian clothing. The backdrop of the game does contain the green shade which compliments images which are present at the reels and it gives a natural and calm feeling. 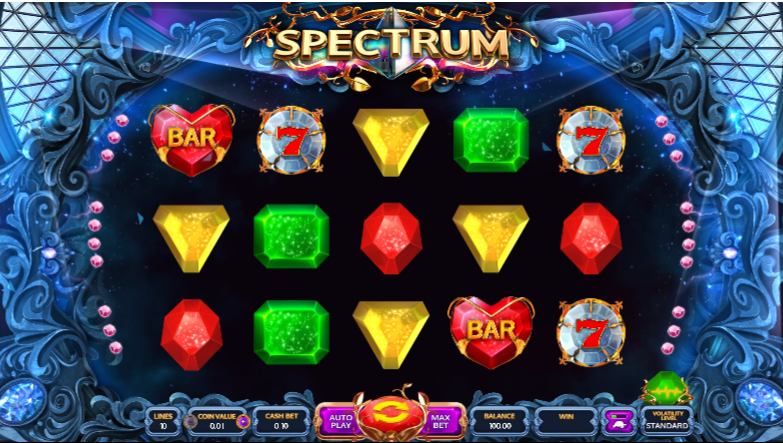 The special symbols of the game include the score multiplier, wild symbols and scatter. The wild is a bear symbol. 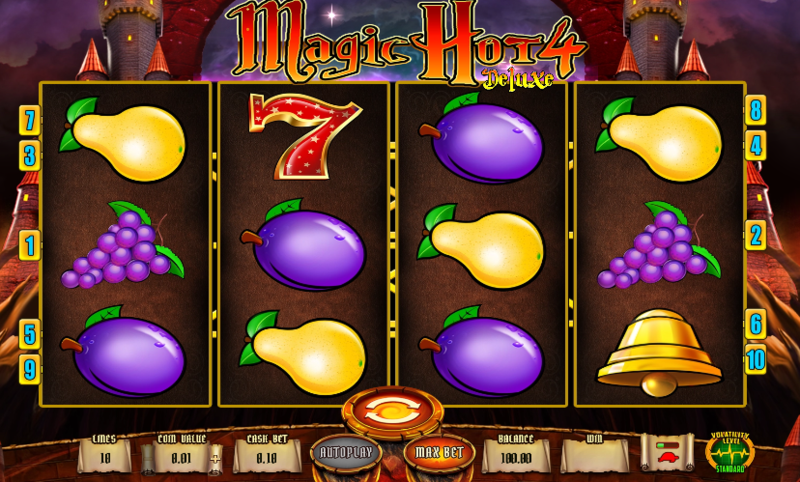 The maximum jackpot is 150coins. The game is smooth and it plays easily without the lag found with other slots. The game is played on 25 paylines and 5 reels. The paylines are adjustable which means that a player can set the number of the paylines to play with. The coin value starts 0.01 up to 0.2. The graphics and the sound settings can be adjusted at the bottom of the screen and this is where an auto spinner is found.